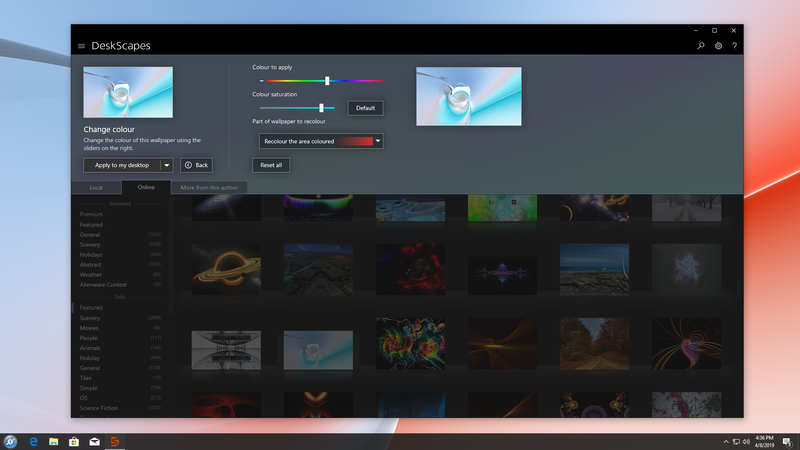 If you haven't had a chance to try out the beta for our newest version of DeskScapes, you can become an Object Desktop member now and personalize your desktop wallpaper with animations, pictures, and video right away. 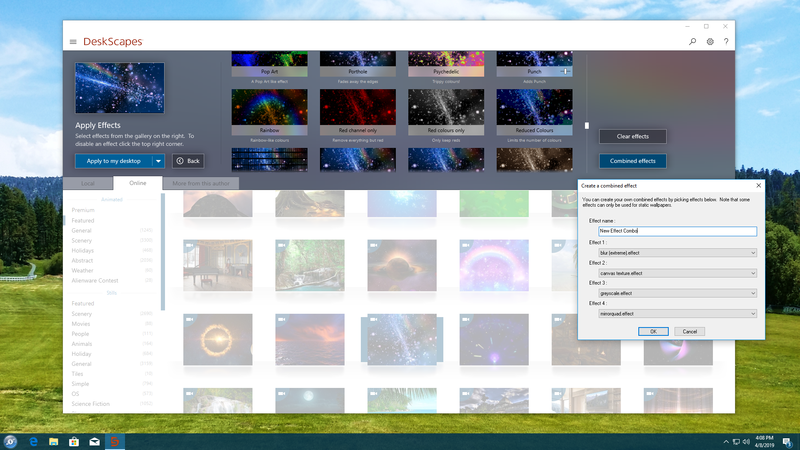 A new wallpaper manager, complete with the ability to mark “favorite” backgrounds, as well as modifying and saving both static and animated wallpapers. 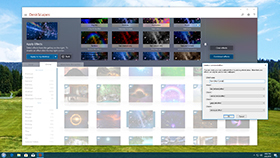 Seamless WinCustomize library integration allows direct browsing and downloading of backgrounds from within the application. Comes in light and dark theme modes to suit your personal tastes. Supports h264 videos with hardware accelerated decoding where possible. 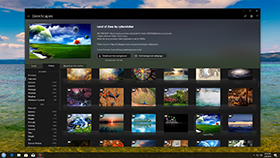 New additional effects you can apply to static and animated wallpapers which can now easily be combined and ordered. DeskScapes 10 beta is available for Object Desktop subscribers today. A stand-alone version is expected to be released this Spring. 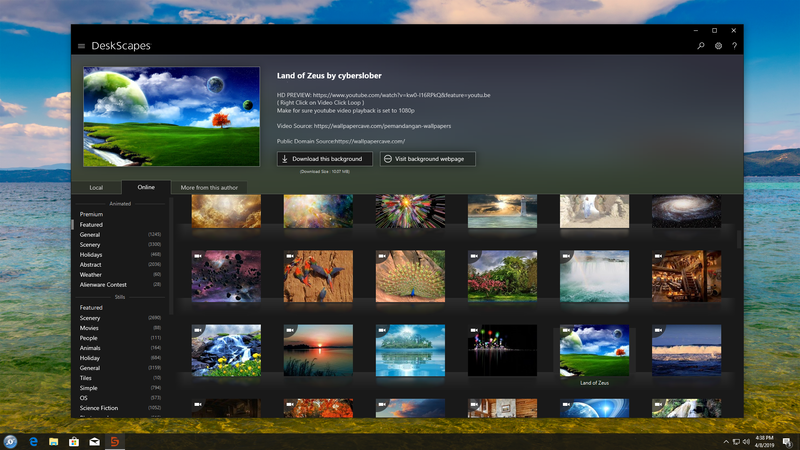 Visit www.objectdesktop.com to learn more.